Best practices for transcoding and delivering video to connected TVs continue to evolve. Some manufacturers continue to protect proprietary operating systems, while others are moving towards Android platforms. 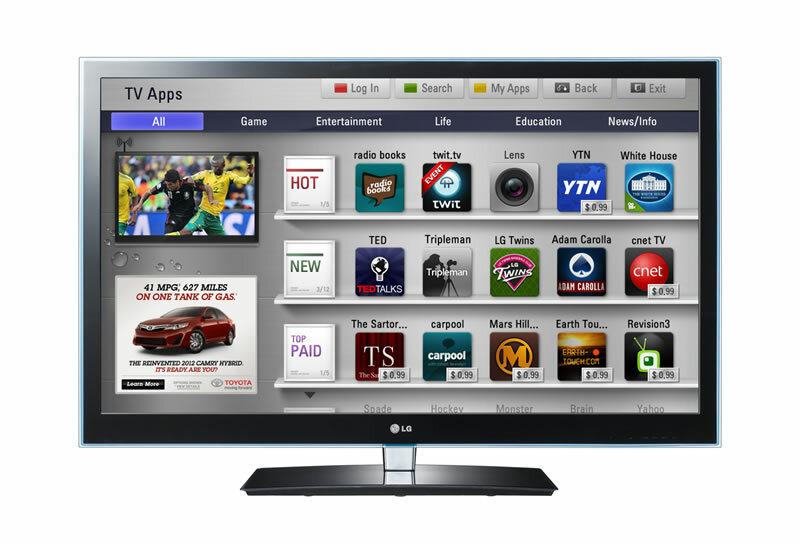 A couple of manufacturers still support Yahoo Smart TV technologies. There is no industry standard for smart TVs. Of all of the places to deliver Internet video, getting cost-effective apps and video streams into the connected TV is the most difficult. The YareTV solution simplifies the process of publishing live event, live linear channels, and video-on-demand content to varying connected TV types.